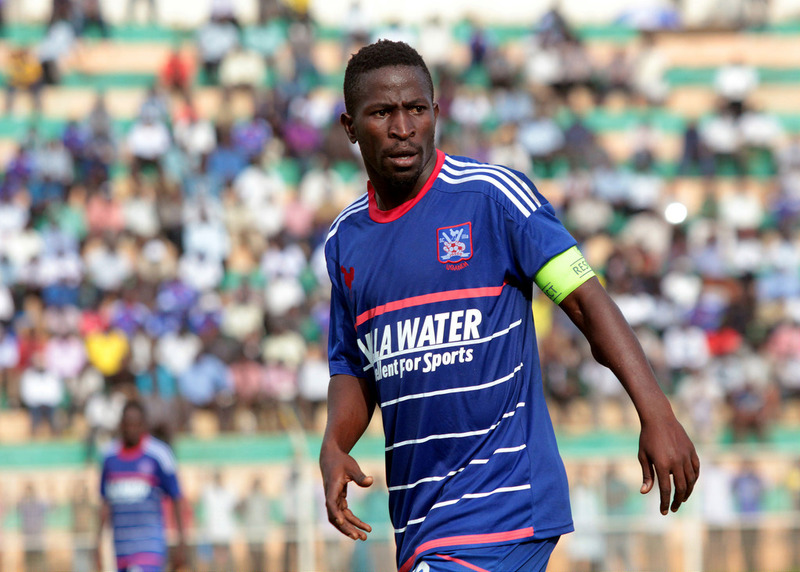 KAMPALA – Former SC Villa Captain Steven Bengo has been suspended by FUFA Big League side Wakiso Giants. The artistic midfielder who joined the Purple Sharks afew months ago is believed to have been abseenting him self from duty on numerous occasions, something that was confirmed by Wakiso Giants through a press statement signed by the club’s CEO, Sula Kamoga. “It has come to the notice of the club that you have absconded from duty without permission or approval from club authorities for more than two months, read the statement. “This amounts to indiscipline, breach of contract and player conduct at the club. “In our bid to maintain the club brand image and to reach the club’s mission and goals, such behaviour can never at any time be tolerated. “In respect to the above, you habe been indefinitely suspended from the club. “You are not expected to come any nearby the club premises, office or training ground. Bengo was expected to be one of the senior players at the club but has barely featured in both League and Friendly games. Wakiso are currently top of the pile in the Elgon Group of the Big League and are yet to lose a game this season.